I have had a few conversations of late where wonder was expressed at how I can leave my past behind me. It was not easy learning to let go and to forgive, but I figured out quite quickly I couldn’t hold on to the old me if I wanted to become the new me He had in mind with my design. The tighter we grip our past, the less able we are to step forward. We weren’t meant to be under that kind of strain, nor to carry that kind of baggage. Al;though I knew this as we all do on one level, God made this verse come alive to me in a very unexpected way. One day, soon after my second child was born, I was walking from our car into a mall to go shopping. The moment i got out of the vehicle, with each subsequent step, I could feel an increasing weight being applied onto my shoulders. I felt more and more weary, with a strong sense of despair all at the same time. I was beginning to hunch and limp so much so as I kept walking I thought I might be having a stroke. I was pretty close to completely freaking out on the inside when it suddenly occurred to me to pray in the moment. The weight briefly got heavier as i did, and then i heard, “Are you ready to let Me carry those burdens?” in His sweet soft voice. That was the eye opener my squelched down hurting soul and spirit needed. I stopped, prayed and asked Him to take anything i might be carrying off of my shoulders, and to give me rest in the place of those burdens. My exhaustion and sense of burden lifted. My back straightened, my neck and shoulders loosened up, and my gait realigned with every step i took after giving Him that weight. The weight of our past and our disappointments we were never meant to be lugging along with us. We were meant instead to carry the weight of glory, Beloved. The moments in our past where we were hurt or experienced a sense of loss? He asks us to give Him those as we draw close to Him. The moments in our past where we felt joy or celebrated? These too can become traps when we stay stuck in them, and can’t move beyond them. We are meant to live in the now of this moment, Beloved. God has reminded us in his Word how He has plans and a purpose for us, each and every one of us. Good plans. Plans which will incorporate the blessings and lessons from your the past, as He uses them to help His design come to light. If you haven’t fully stepped out of the reach of those shadows lurking from your past, take comfort. God knows. His plan is for your full freedom. And your full freedom will come to pass, because He isn’t a liar. 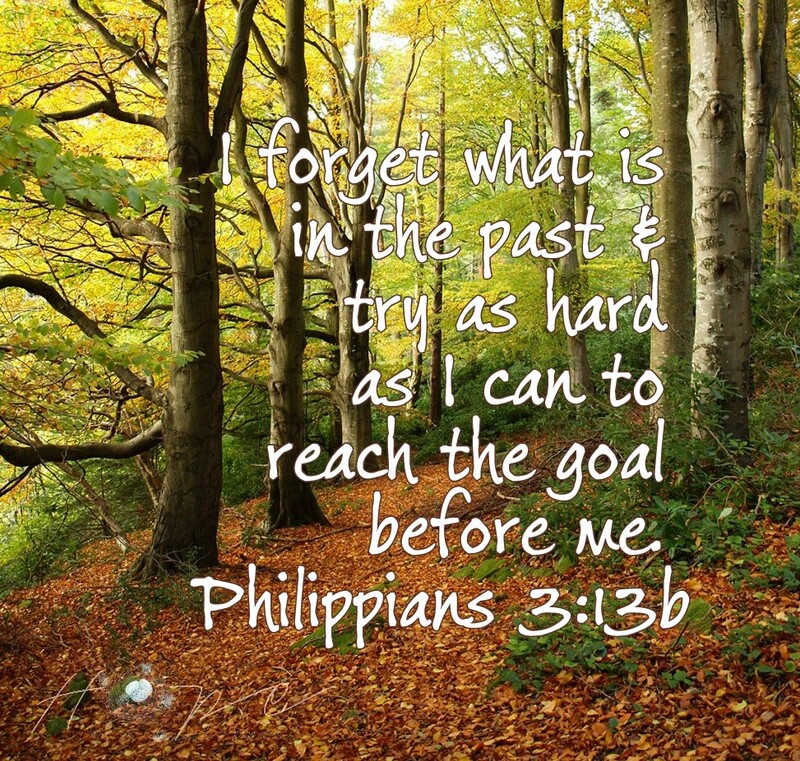 When the weight of the past speaks loudly at you, remind it you know it isn’t His voice trying to get Your attention. Its time to take the igniter out of the liar’s hands, and let God heal and remove the past wounds weighing us down. Our hearts with His love. Our minds with His hope. Our bodies with His touch. Our purpose with His guidance. Our lives with His life in us. Before this busy season of celebration begins to pick up speed, set some time aside to soak in his Presence. Just like a bubble bath relaxes you physically and emotionally, soaking in his Presence helps the dirt of the past to be washed away as He restores and rejuvenates your spirit. Let the weight of His glory cover you and make you whole as you place the weight of your burdens and hurts into His loving hands. I am so encouraged by this post. How perfect God’s timing is. This process of carrying burdens is something I need reminded not to do. Bless you for being faithful to write your heart here. It made a difference tonight. Thank you.